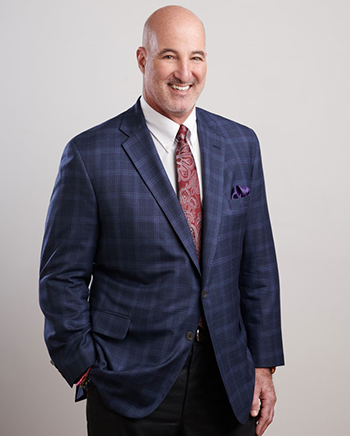 Doug joined Franklin Capital Strategies in 2019 as a Financial Services Professional with over 33 years of experience in the financial services industry. He specializes in utilizing insurance strategies as an estate planning tool for families and small business owners. Doug’s career began with the The New England Life Insurance Company (now MetLife) at 23 years old. While at New England, he developed a niche within the small business community as well as advising high net worth individuals on how to plan for the next generation. Doug then went on to build and staff a successful financial services practice which included investment management, risk management and estate planning. Throughout his career Doug pursued and obtained his CLU® (Chartered Life Underwriter) and ChFC® (Chartered Financial Consultant) which are both regarded as respected designations in the financial services industry. Doug is a registered representative with NYLIFE Securities, LLC and holds a Series 6 and 63. When Doug is not in the office, you can find him exercising, traveling, or at local dog parks playing ball with his black lab Boomer. He has a passion for dogs and is an advocate for those less fortunate without an owner or home. Doug also shares a passion for the financial services industry and spends time mentoring young agents. Doug is a proud 1985 graduate of Virginia Commonwealth University with a BS in Accounting. He currently resides in Richmond, VA with his best companion Boomer.